Corecell Technology has announced that it has cancelled AeternoBlade II for PS Vita and 3DS and that the game is now coming to PS4, XBox One and Switch. Corecell Technology revealed that the team of artists working on AeternoBlade II have resigned a month ago which means that the game has to be reworked complety for a new art direction. In order to improve the game’s quality, Corecell Technology plans to launch an Indiegogo campaign to fund the game’s development. 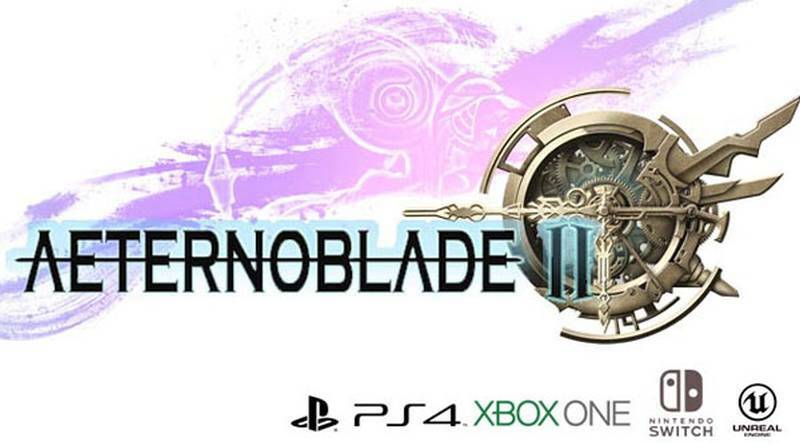 Originally announced in October 2015, AeternoBlade II is the sequel to the side-scrolling action-platformer AeternoBlade which was released for PS Vita, PS4 and 3DS.